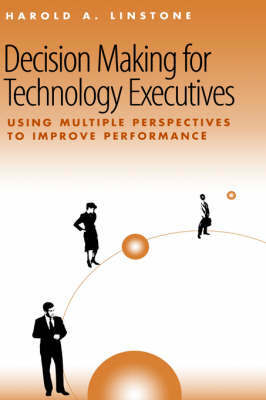 This text is designed to help readers break away from the constraints of the technologist's "analytical/scientific" viewpoint and employ broader organizational and personal perspectives that strengthen their decision-making ability and leadership skills. The text shows the reader how to utilize this multiple perspective approach to problem-solving and systems development in real-world, outside the laboratory, situtations. Readers learn how this three-dimensional approach has been applied successfully to a wide spectrum of complex systems tasks, from system forecasting to technology assessment, from industrial catastrophes to facility sitting decisions, from corporate strategy to acquisition. Through case studies, the book explores improving technology and risk assessment, forecasting, and crisis management. It also looks at complex sociotechnical systems, technological risk management and planning.